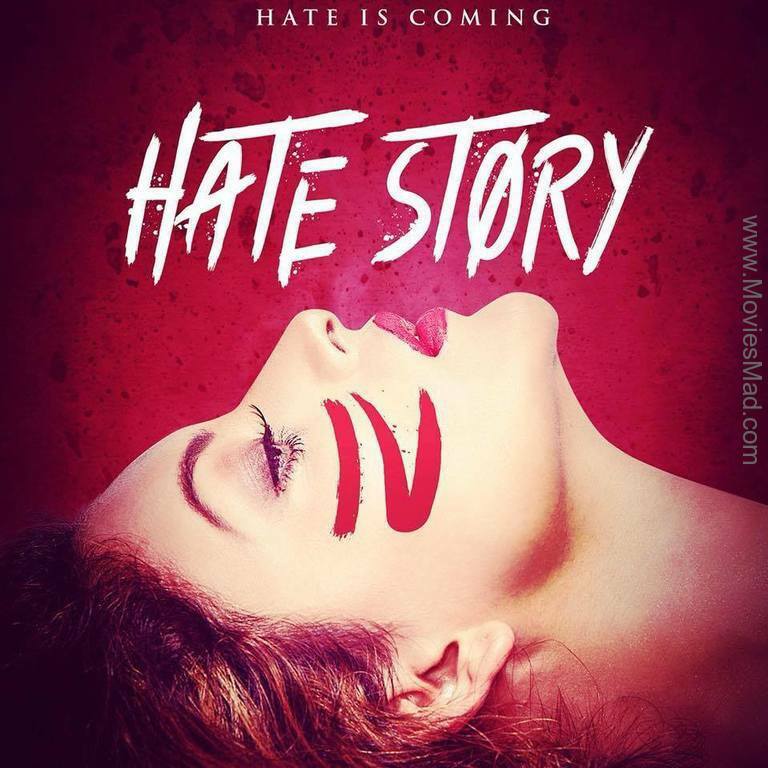 Hate Story 4 is an Upcoming Bollywood Film in 2018, It is Romantic, Thriller Film and Urvashi Rautela, Karan Wahi in lead roles. This film is Directed by Vishal Pandya and Produced by Bhushan Kumar, Vikram Bhatt. It is made under the banner of T-Series. Hate Story 4 is scheduled to release on 9th March 2018. The three films of Hate Story have been a hit so far. The story of the film is recognized for the suspense and female lead boldness. Urvashi Rautela First Look poster already release, In the film, Punjabi Actress Ihaana Dhillo will also be seen with Urvashi Rautela. Let's say that before the film Hate Story, Paoli Dam, Surveen Chawla, Zareen Khan Khan and Daji Shah were scared of their boldness.